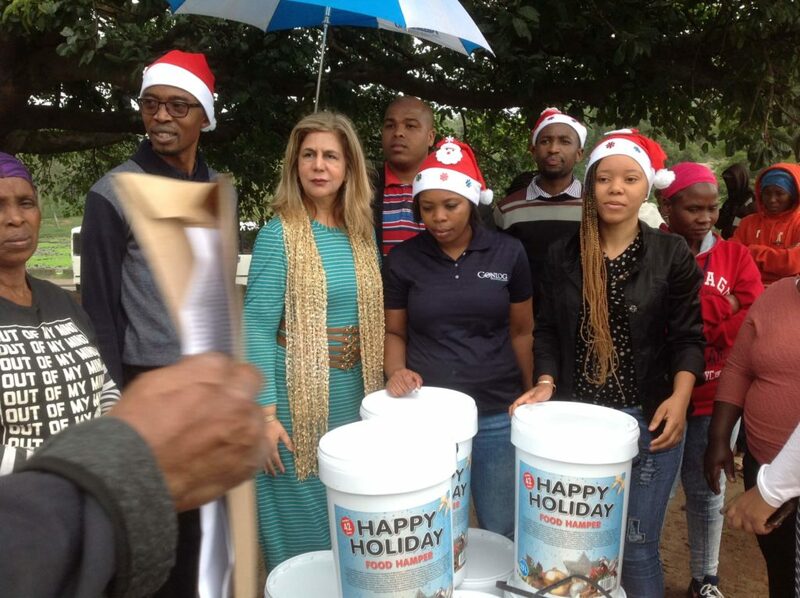 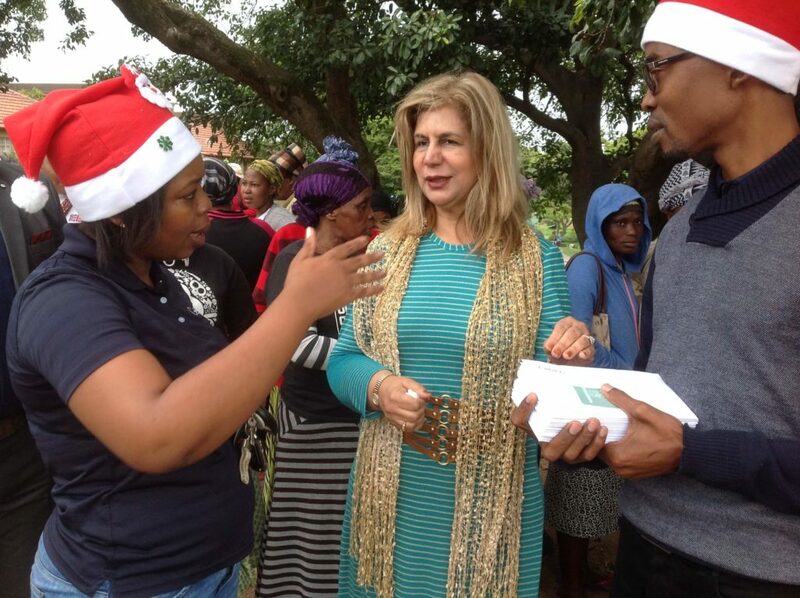 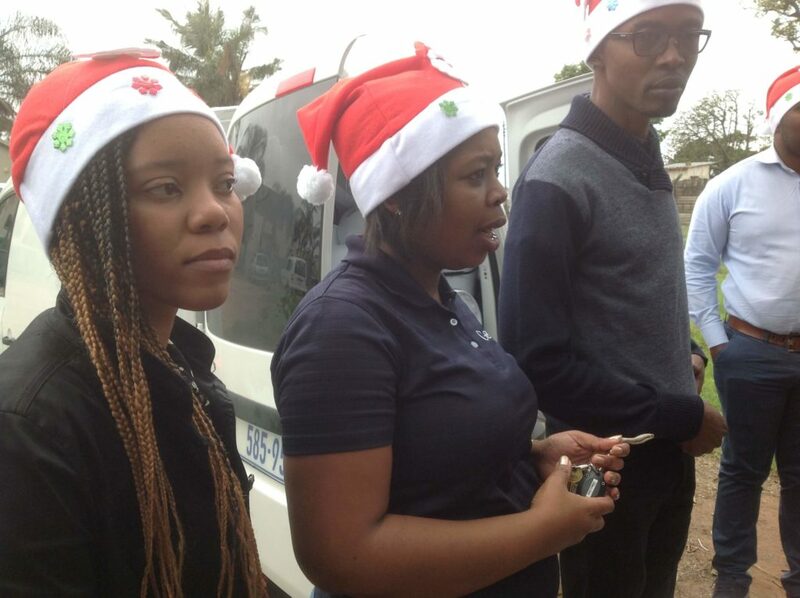 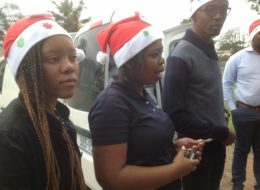 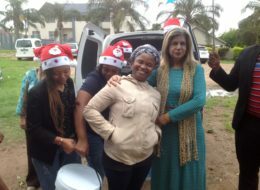 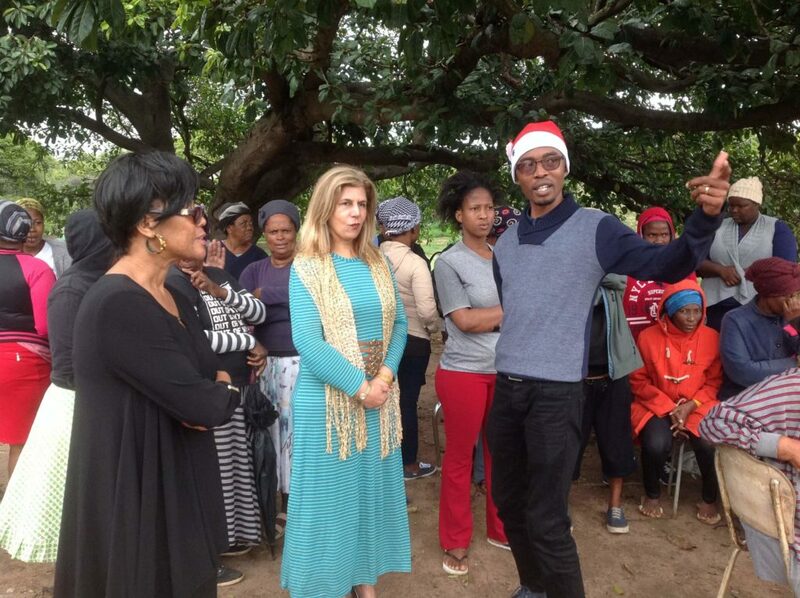 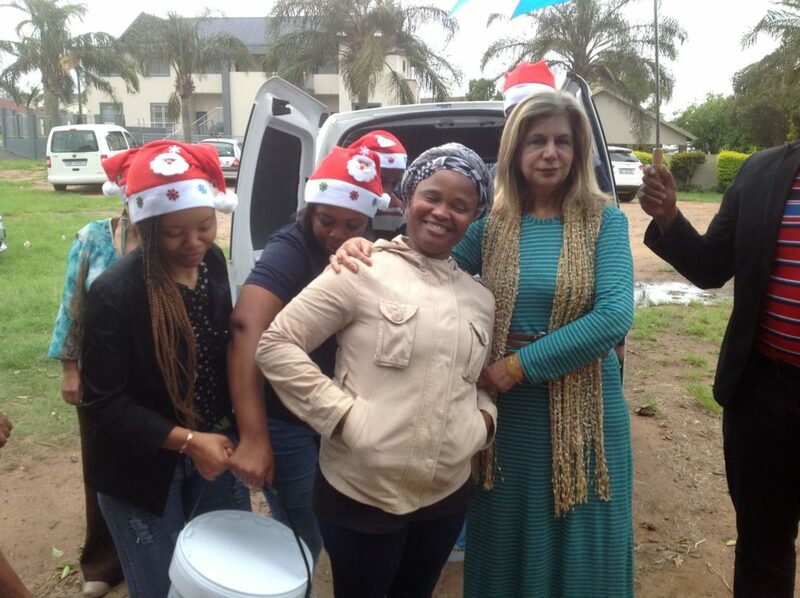 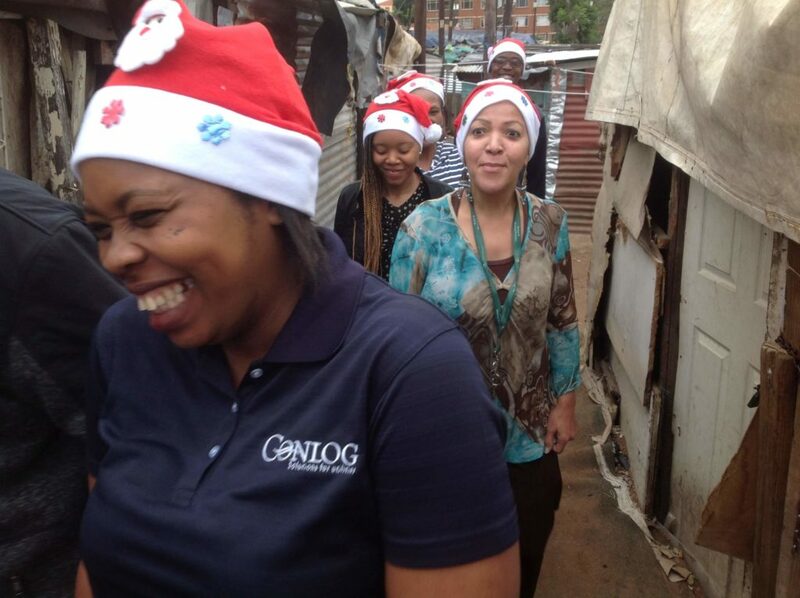 Conlog (Pty) Ltd Management and Staff provide festive cheer for surrounding community and Children’s Home….. There was much joy and laughter last week Thursday, when management and staff of Conlog visited their neighbours, members of the Lacey Road informal settlement in the Sydenham area and kids at the Umlazi Place of Safety. 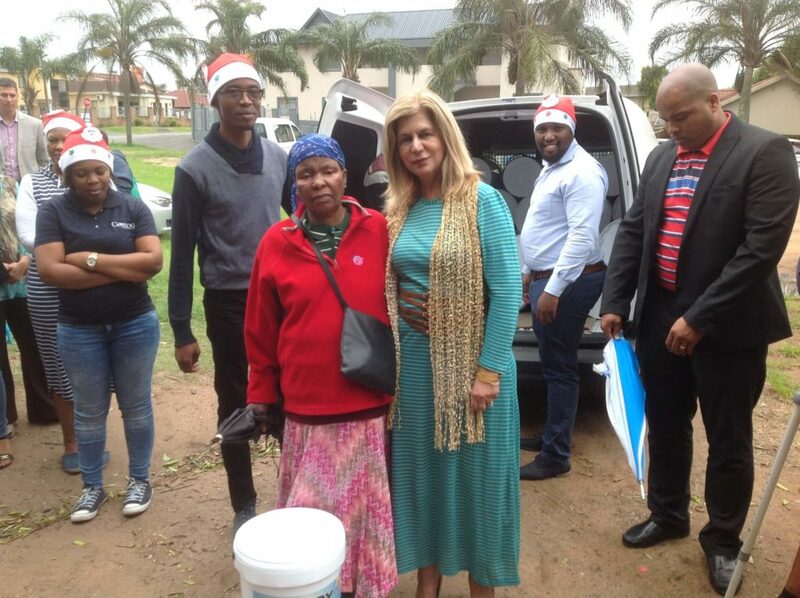 Conlog handed over food hampers to fifty families living in the Lacey Road informal settlement, to bring some much needed relief to the poorest of the poor in the community. 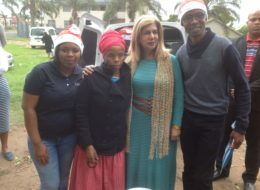 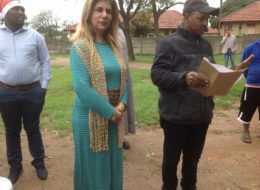 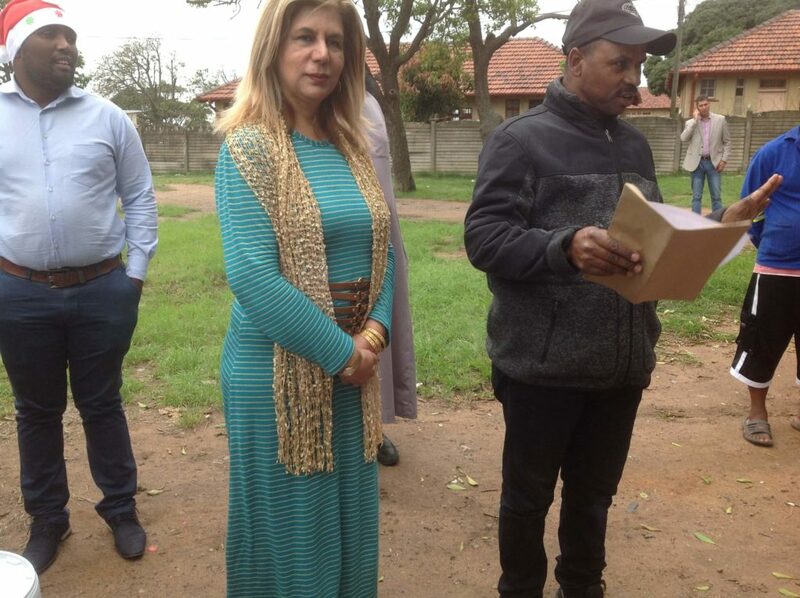 The handover was also attended by Deputy Mayor, Fawzia Peer who applauded Conlog for embracing their needy neighbours and for thinking about the less fortunate members of our community. 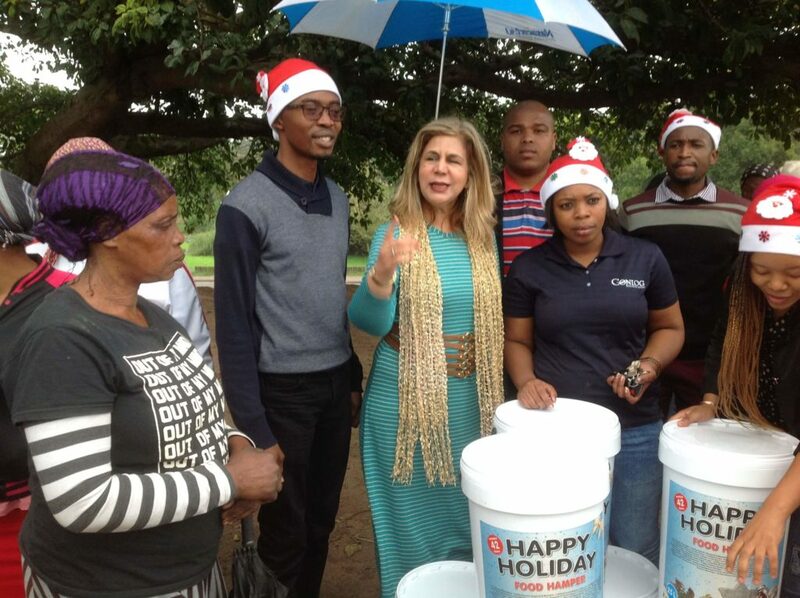 Conlog (Pty) Ltd a Durban-based Company which is the world’s leading metering solutions provider to utilities, municipalities and property management companies in South Africa also visited the Umlazi Place of Safety, and provided gifts, goodie bags and cosmetics to the twenty nine children who have been placed at the Umlazi Place of Safety. 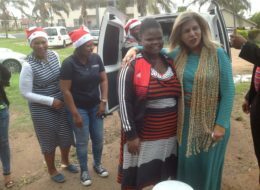 The kids were absolutely delighted when the “Spur on Wheels” vehicle arrived and treated everyone at the home to a scrumptious meal, also courtesy of Conlog. They were indeed moments of joy, for these young lives that have been affected by a range of social challenges. “It was humbling to be a part of such a noble initiative and it is my hope that each year greater numbers of people will be encouraged to do more, more regularly to assist those in need of our support, love and care,” Mrs Xulu concluded.